Leaving our beloved pets when we go away is so hard. We worry if they are being taken care of or if they are being loved enough, and we want them to have fun while we're gone. Let My Curious Canine take all that stress away with our pet sitting services. If you need someone to pop in to make sure your dogs basic needs are met while you are away, a drop in visit is right for you. Your pet sitter will make sure your dog gets a bathroom break, food and water, any required medications, and of course, a good belly rub! You may need drop in visits one or more times per day. This is great for busy professionals who can't make it home during lunch, or travelers who just need a single visit during the a day. You may also choose more than one drop in visit per day to meet your dog's needs. There are three (3) options for the length of your drop in visit: 20 minutes ($25), 45 minutes ($35), and 60 minutes ($45). Each visit is priced for one pet. An additional ten dollar fee is applied for each additional pet. If you don't want your dog in the crate too long, or if you want your pet to have someone to keep them company while you are away, part time care might be a good option for you. Your pet sitter will take care of all your pet's basic needs during a 12 hour period. They also make sure your dog gets one leashed walk, and your pet will get to play with one interactive toy each visit. If your dog is enrolled in one of our dog training programs, our pet sitters go the extra mile by maintaining the house rules you have set. Booking part time care means that your pet sitter will care for your pet over a span of twelve (12) hours. Your pet sitter may be in and out of your house for this period of time, depending on your pet's specific needs and any prior agreements between you and the sitter. For frequently asked questions regarding this subject and others, please see the FAQ section below. Part time care can take place overnight. 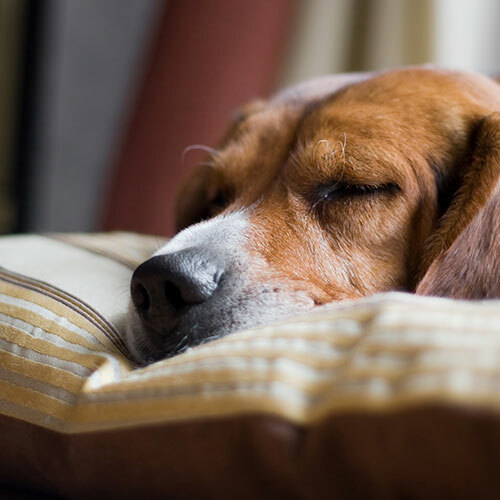 If you are traveling overnight and need someone to stay with your pet for the amount of time you're away, part time care might be the right option for you. If your pet needs care for over 12 hours (i.e. overnight care plus daytime care), please see our full time care option below. If your dog is enrolled in one of our dog training programs, our pet sitters go the extra mile by maintaining the house rules you have set. As with all pet sitting and dog walking services, an additional ten ($10) dollars will be charged for each additional pet. Fill your pet's time and keep them engaged and happy while you are away by choosing our full time care option. Our pet sitters will walk your dog twice per day, provide interactive toys, and play engaging games to keep your pet healthy and happy. 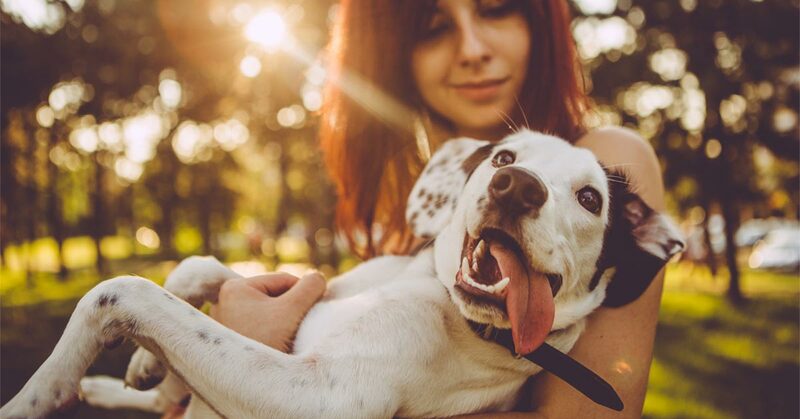 Your pet sitter will be around to give endless ear scratches, follow your pet's normal feeding schedule, maintain the house routine and rules, and dish out any tasty treats you have provided. Booking full time care means your pet sitter will be staying at your home with your pet. Your pet sitter may be in and out of your house for this period of time, depending on your pet's specific needs and any prior agreements between you and the sitter. For frequently asked questions regarding this subject and others, please see the FAQ section below. We are happy to love your precious fur babies while you are away. 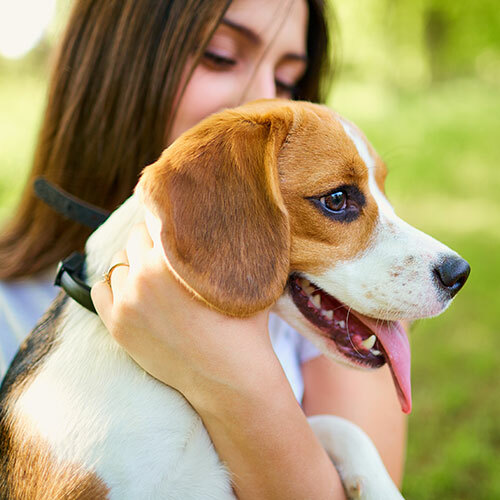 Our pet sitters are trained to engage and properly exercise your pet. They know a ton of fun games to play, like hide and seek, find the treat, and more mentally stimulating challenges your dog will love. 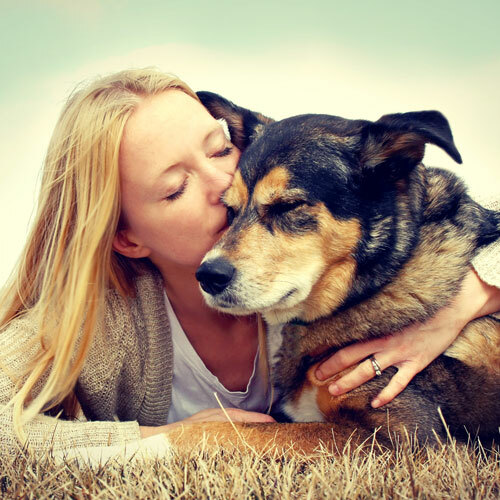 We have a full range of services to fit your pet sitting needs whether you are going to be gone for an extended amount time or if you are just having a long work day. Need an appointment last minute? You can book your pet sitting services for tomorrow, today! If you are one of our dog training clients, you can rest assured that your careful training routine will be maintained. 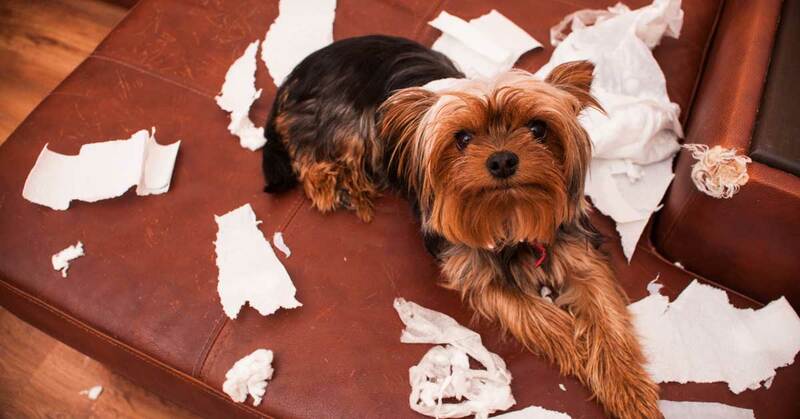 Our pet sitters don't want you coming back to any bad habits. Make sure all your hard work training your dog doesn't get pushed aside, and choose a pet sitter with My Curious Canine. Q: Do I have to bring my pet to you, or does my pet sitter keep the dog at their house? A: No, we do not keep pets at our trainers homes. My Curious Canine offers in-home pet sitting services in and around Knoxville, TN. This means we come to your home to take care of your pet. We do not offer boarding services. Q: How do I know who will be watching my pet? A: If this is your first time booking pet sitting or dog walking services with My Curious Canine, choose the option for a Pet Sitting Meet & Greet when you book your appointment. You will get to meet your pet sitter or dog walker in person. All pet sitters and dog walkers have their backgrounds checked before they are hired with My Curious Canine. Q: How do I let the trainer/pet sitter into my house? A: There will be a meeting where you can give your pet sitter any keys or alarm codes they will need before they begin the job. Q: What is the difference between full time care and part time care? A: With full time care, our pet sitter will be spending the night at your home with your pet in addition to caring for them during the day. With part time care, the sitter doesn't necessarily need to stay the night unless you request it specifically. Often our clients choose part time care over the course of 12 hours starting in the evening and ending the next morning. Q: Does 12 or 24 hour care guarantee that my sitter will stay with my pet for every part of that span of time? A: No. While full time care does guarantee that our sitter will be staying overnight at your house, our pet sitters reserve the right to pop in and out as needed (i.e. to pick up food, run to the store, etc. ), but if you have any special requests or needs for your pet, feel free to voice them ahead of time and we will do our best to accomodate them. Q: Do you only offer pet sitting services for dogs? A: No. While our pet sitting services are not limited to dogs, our dog walking services are. Q: Do you offer pet sitting services for cats? A: Yes. The only difference from dog sitting is the leashed walk. We do not walk cats on leashes. Your cat will, however, have the opportunity to play with puzzle toys and/or brain games. DOG WALKS are subject to a 24 Hour cancellation period to receive a refund or walking credits, unless scheduled during holiday dates. Full TIME CARE: Due to the exclusive nature of full time bookings, our pet sitters must decline all requests for full time care that coincide with the dates you have booked. Therefore, we charge a 30% cancellation fee, if the job is cancelled 2 weeks prior to the job start. One week of notice will result in a 50% fee. Less than a weeks notice will result in a 75% fee and less than 3 days will result in no refund. Holiday Cancellations: Please understand we are very busy for all holiday services and have to turn down some people and if visits are canceled in the last few days prior to service, we can’t fill those spots. Any cancellation within 2 weekS prior to the first scheduled visit, will be charged a 50% charge and within a week there will be no refund.